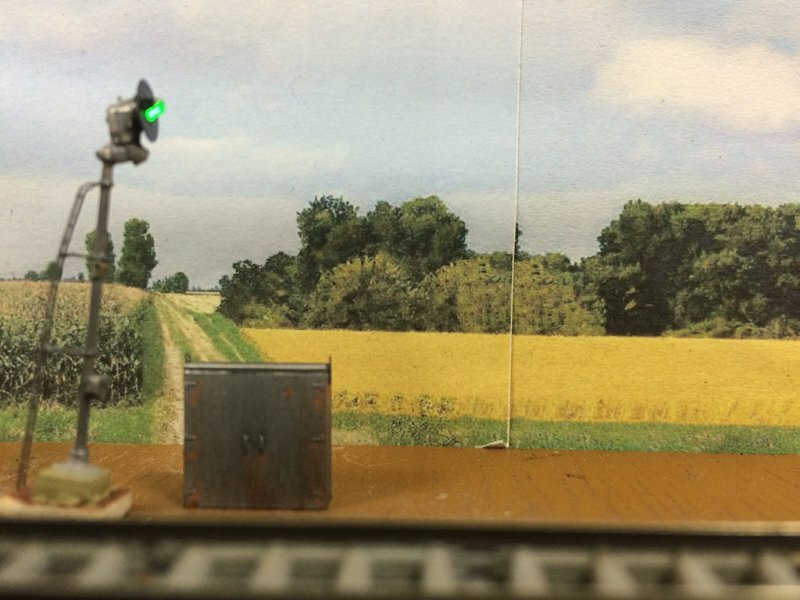 I’ve finally got round to starting on my new signals – I have built and installed two Showcase Miniatures absolute block searchlight signals. 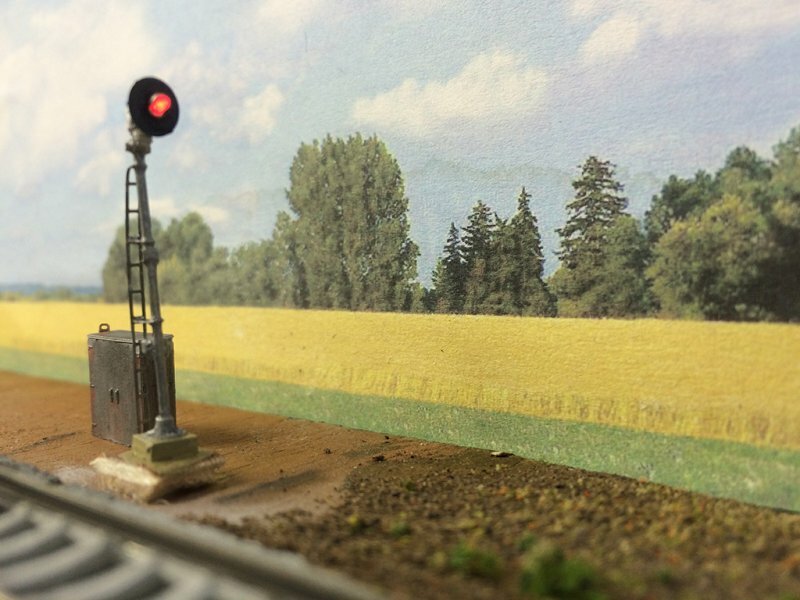 Now that I have installed and tested these two, I can get going on the rest – quite a few to do, as well as some double-header diverging signals…! I have posted updates of the signal construction to my Rochelle Intermodal Facebook page – I will be using this site for more major updates, but keep an eye on my Rochelle Intermodal Facebook page for all other updates.